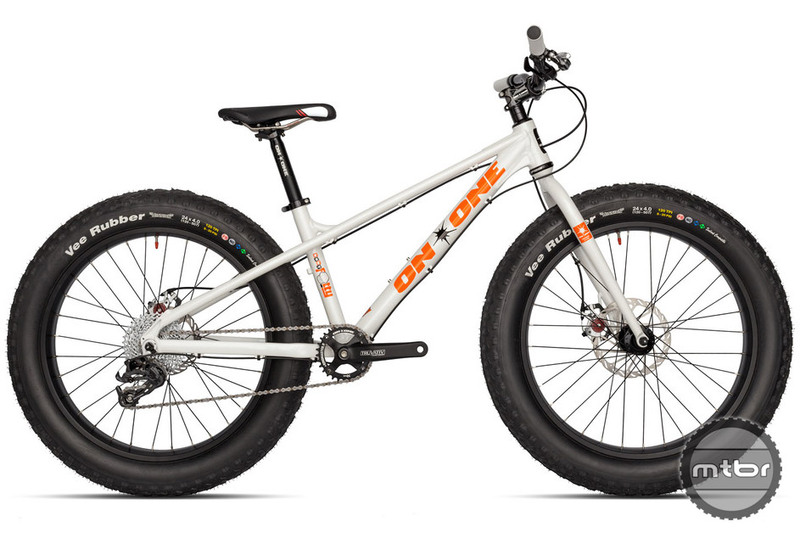 On-One's Fun Fatty--first production 24-inch fatbike? The guys from On-One recently posted this ride stoke video with a twist. 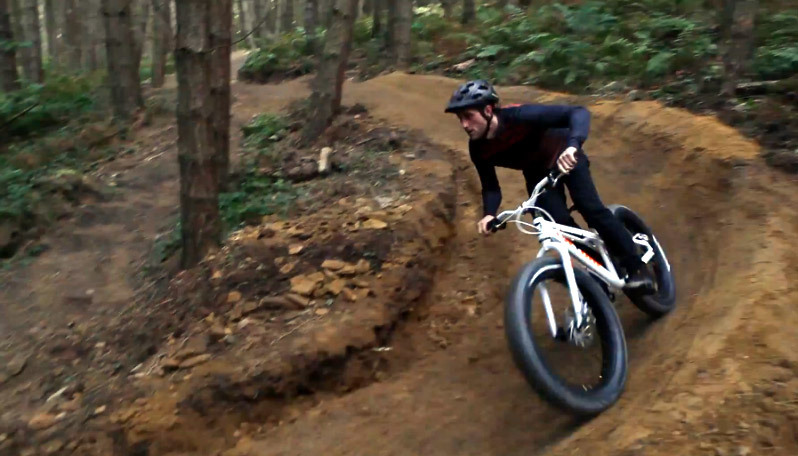 Instead of huckin’ on the latest dirt jump hardtail or freeride full suspension rig, they chose to shred on a fatbike. 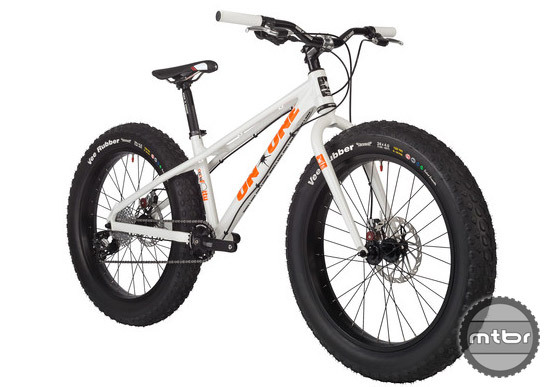 A 24-inch fatbike, that is. The bike is called the On-One Fun Fatty and features 24″ fatbike tires. The video shows On-One employee Ross on what could quite possibly be the world’s most fun bike commute. 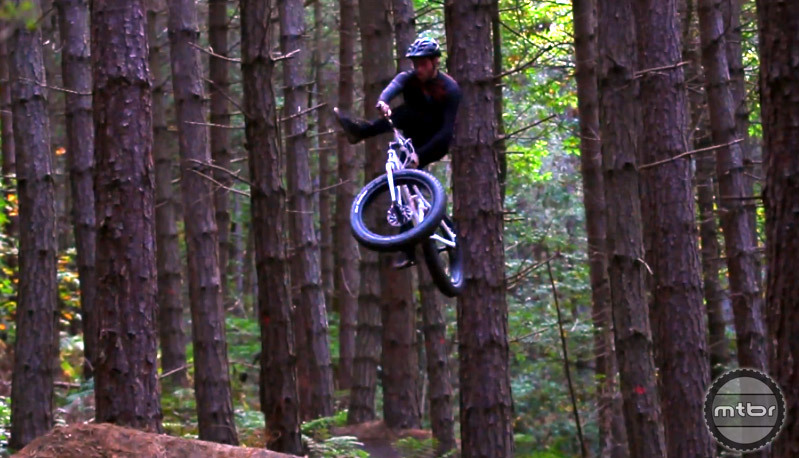 Dirt jumps, urban stunts….all on the way in for a proper day’s work. So awesome of a video, it truly gives us all new ideas of breaking new boundaries in the fat tire community. Did not think it was possible until I seen it. Would like to see much more like this. Good job. This is the first time I’ve thought ‘I would to ride that fat bike’…. the rest… meh. What a cool video and lucky guy to be able to have that as a commute ride. Does anyone know what song was played during the video? this bike is sick !! !